HTML has gone through many permutations and evolutions. Astoria’s support for the DITA Open Toolkit allows users to transform their DITA-style XML content into various permutations of HTML, the cornerstone technology for creating web pages known formally as HyperText Markup Language. While HTML has gone through many permutations and evolutions, the three main variations for web markup – HTML, XHTML and HTML5 – are all currently in use by developers. The following is a quick summary of the history and distinctions that give each language its own character and capabilities. The Extensible Hypertext Markup Language, XHTML, began as a reformulation of HTML 4.01 using XML 1.0. XHTML was designed to allow for greater cross-browser compatibility and the construction of more dynamic, detailed sites. 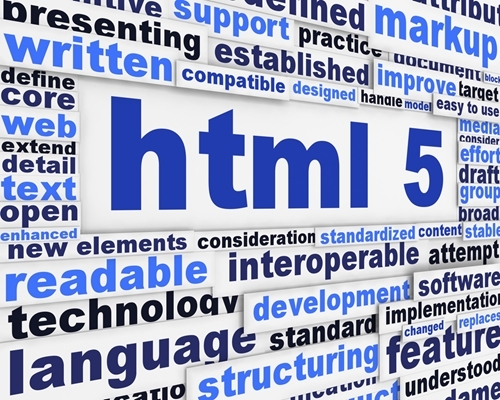 As XHTML evolved, it lost most of its compatibility with HTML 4.01. Today, XHTML is relegated to specialized projects where HTML output is not desired.